Ripped from Heaven, Burned in Hell. Caught and caged in beauty. Beauty comes at a cost. One man holds the key to our survival, to our freedom. Find out how I lived and lost the greatest thing on earth. I didn't see her coming and that will be my downfall. She will ruin me, take everything from me, and give me everything I can't have. I can't help her. I won't. She is innocence. She is strength. She is my piece of heaven in hell. I’m not letting her go. This is not your typical hearts and flowers romance. Let me please repeat that, this is NOT your typical hearts and flowers romance. 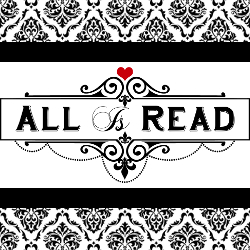 If you are a fan of Dark Romance, then this is the book for you. This is a FANTASTIC read. The story line was not stop, and I was hooked from the prologue. Evie Harper, I can NOT wait to read more of what you have in store for us. 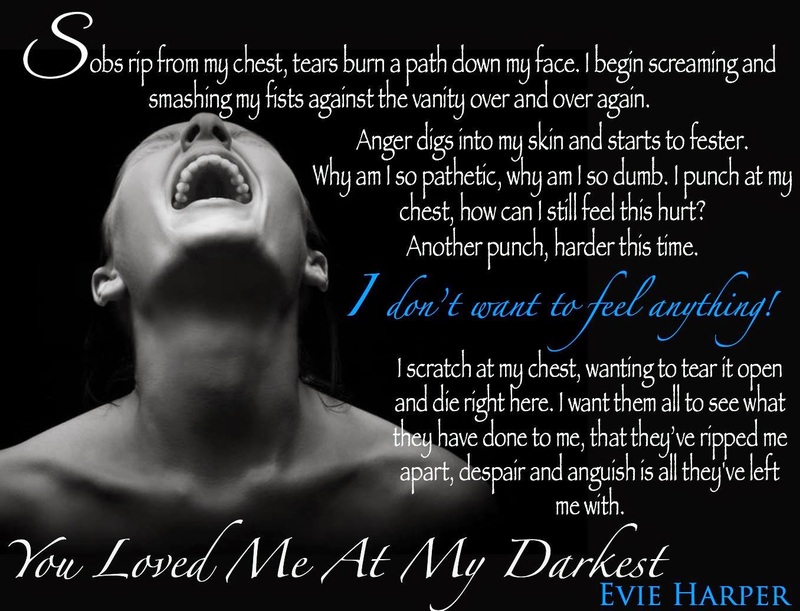 You Loved Me at My Darkest is centered around Lily and her sister. They have decided to leave their home in Australia, to set out on a worldwide adventure. New York is their first stop and things are going great until things go seriously wrong. So far from home, and no one they can trust, these girls have to fight for survival. Enter Jake…He has a mission to finish, but Lily throws him off guard. I absolutely loved Lily. Damn, she is a tough cookie. She doesn’t back down from protecting the ones she loves, and does so at all costs. I loved Jake as well. He was tough as nails, and sweet and caring as well. This book is about human nature. It’s about survival and how far the human spirit can go to ensure survival is obtained. Thank you Evie Harper, for an amazing story! 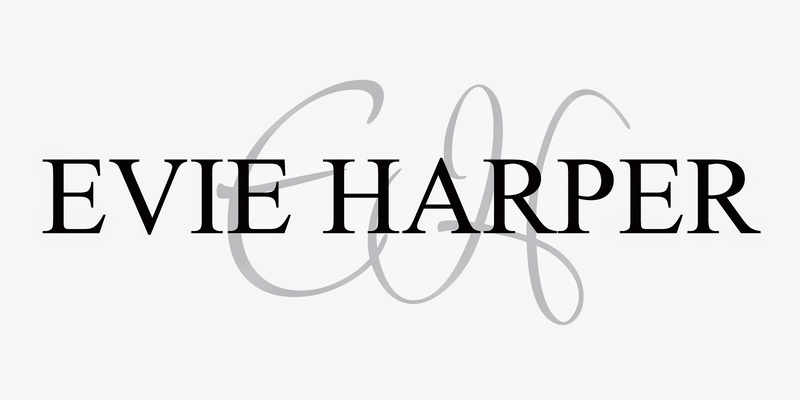 Evie Harper is an Aussie girl who has always been in love with reading. She decided to try her hand at writing and found it addictive and inspirational. 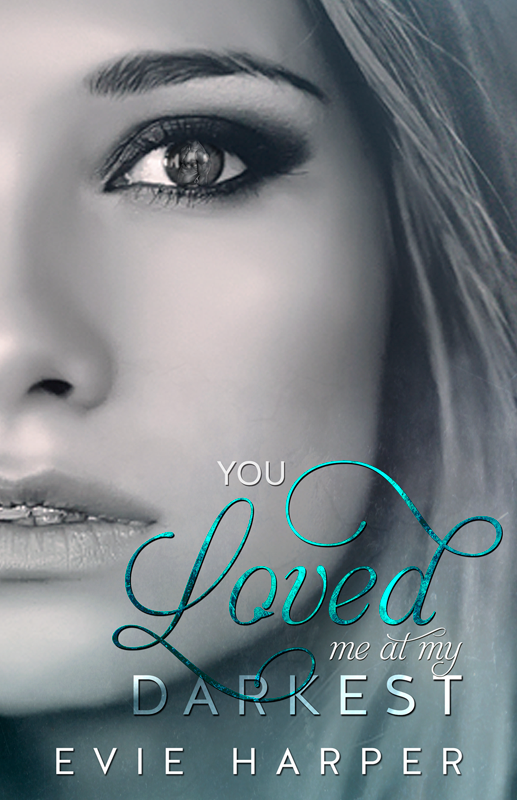 You Loved Me series are dark romance stories and are only recommended for readers 18+ due to mature content.